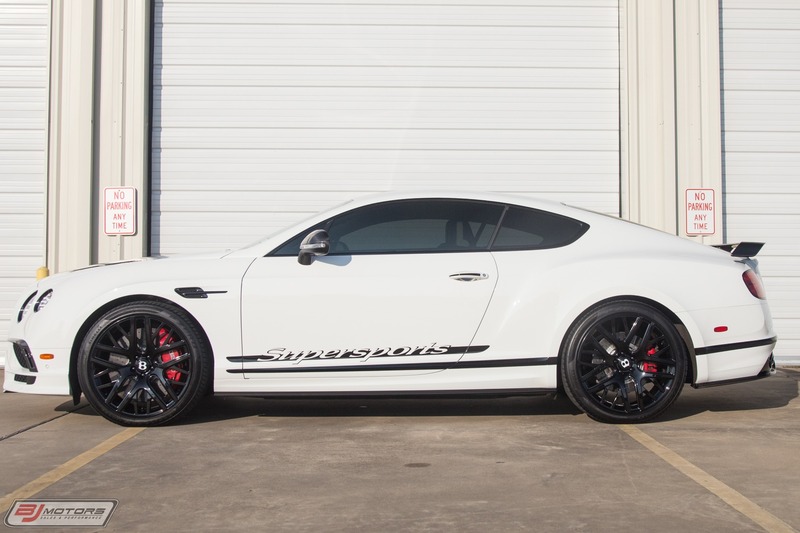 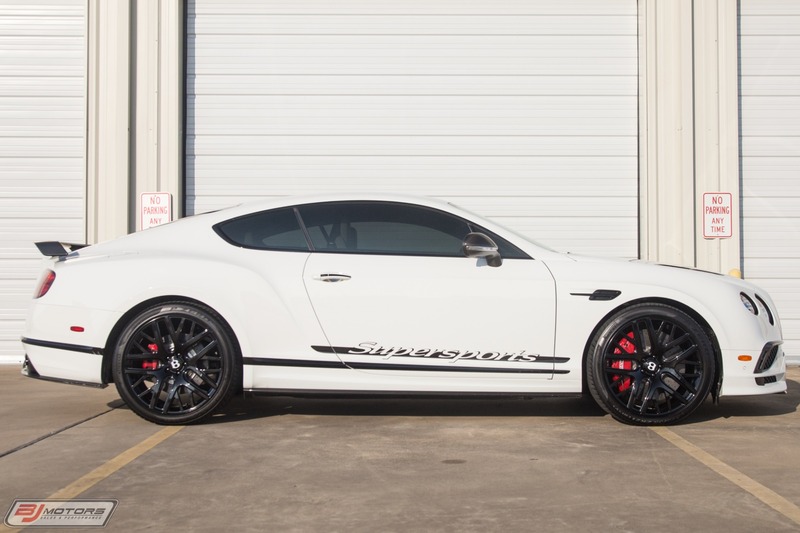 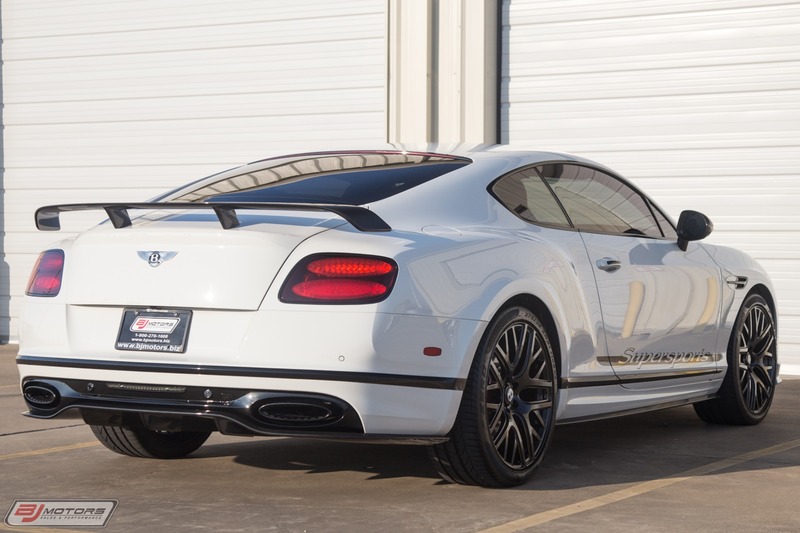 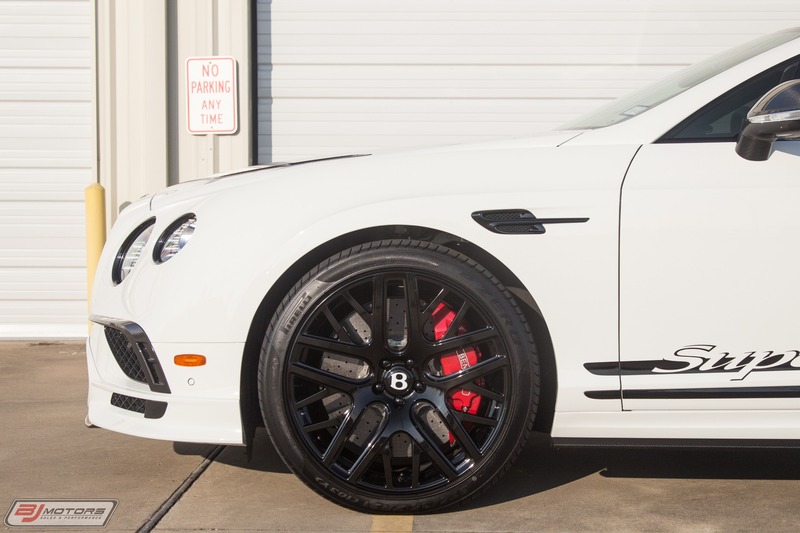 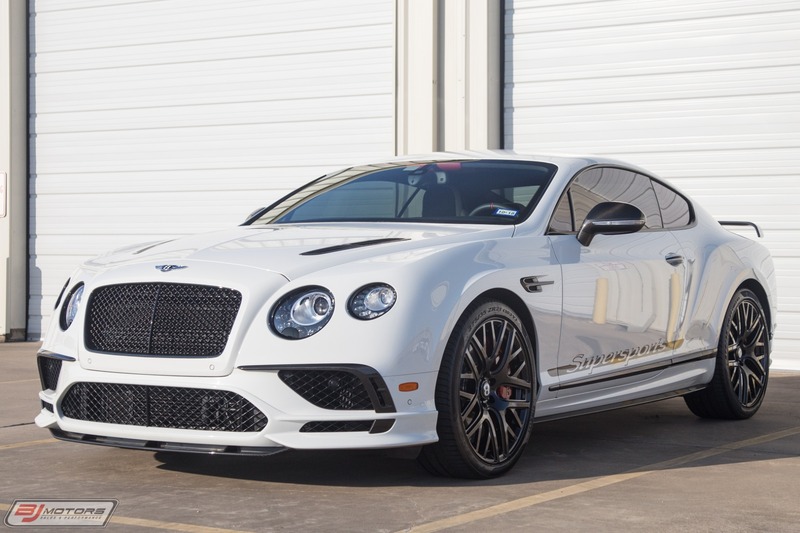 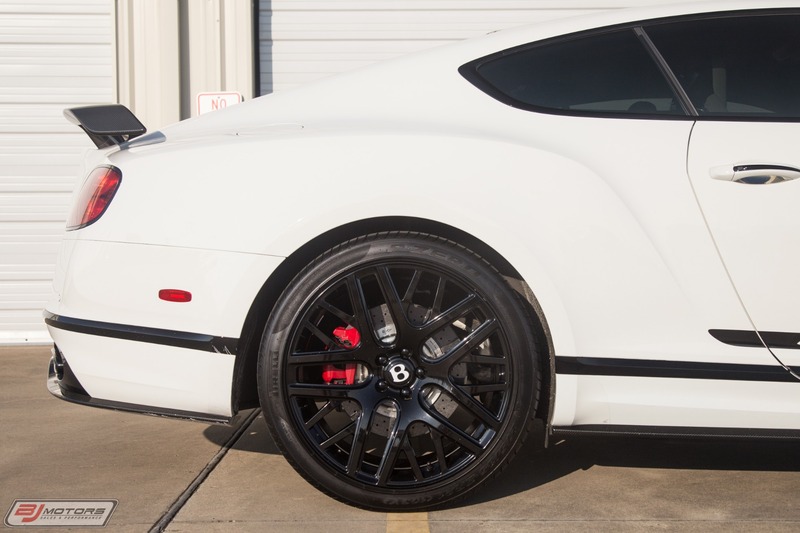 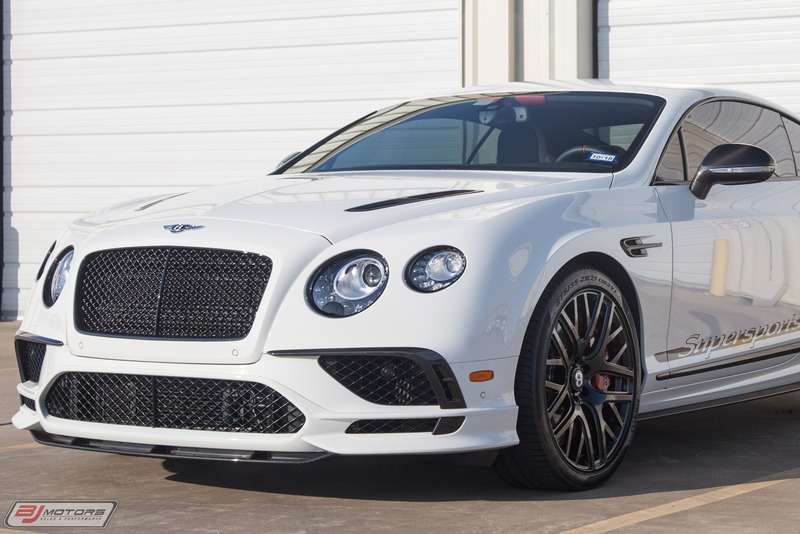 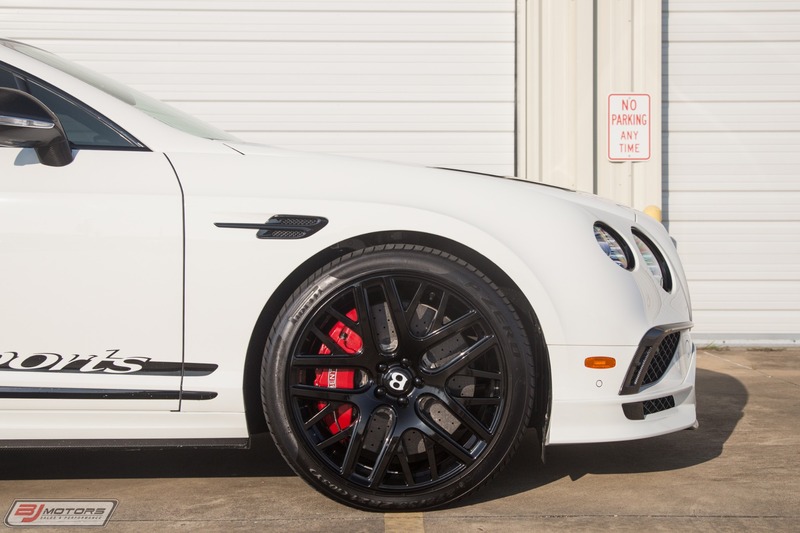 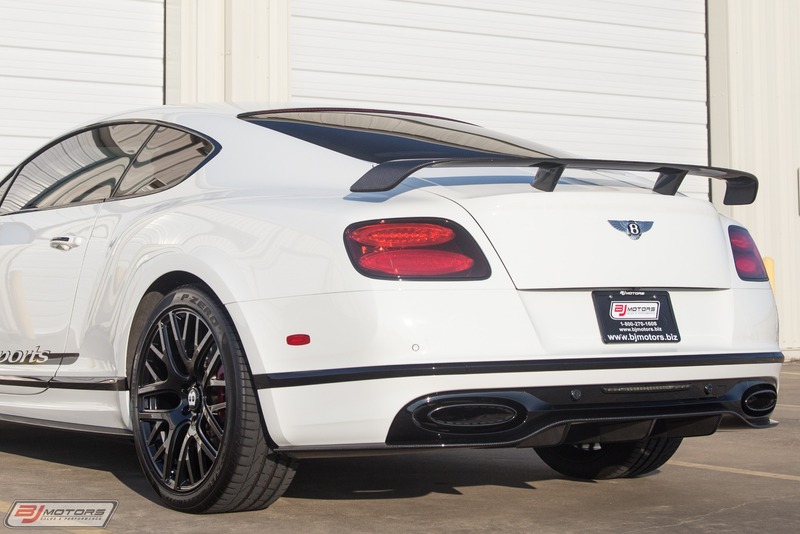 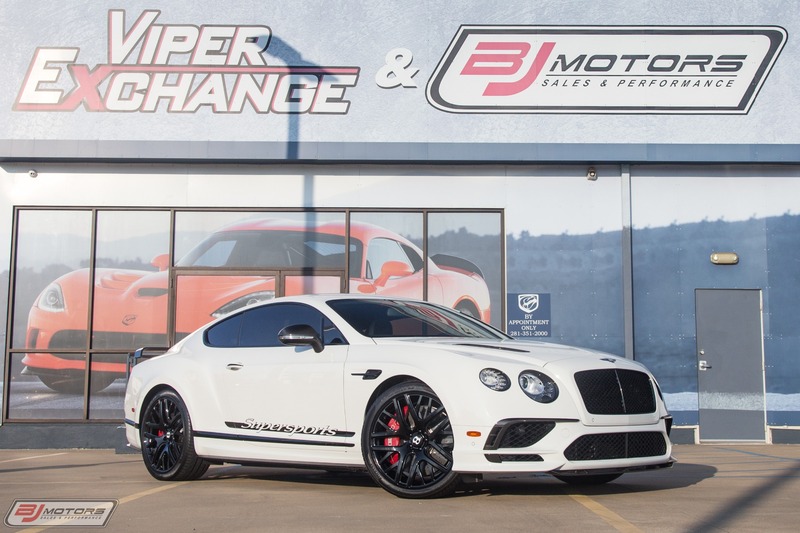 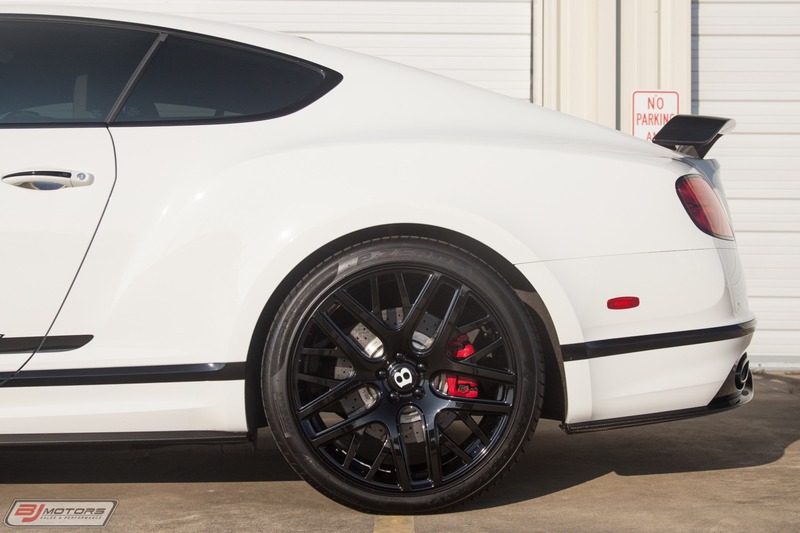 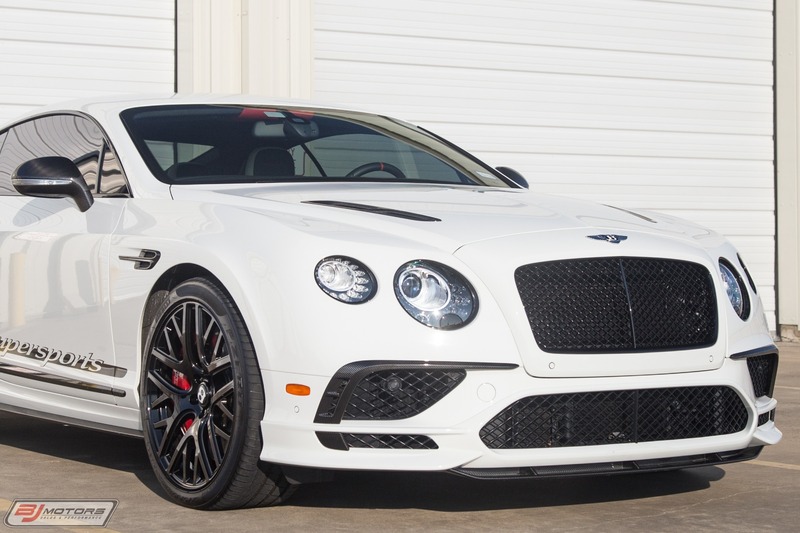 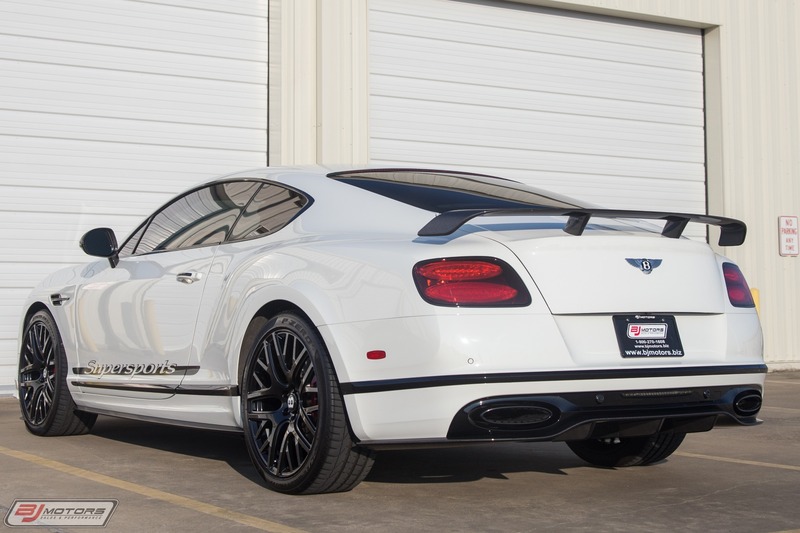 BJ Motors is proud to offer this 1 owner, clean Carfax 2017 Bentley Continental GT Supersports. 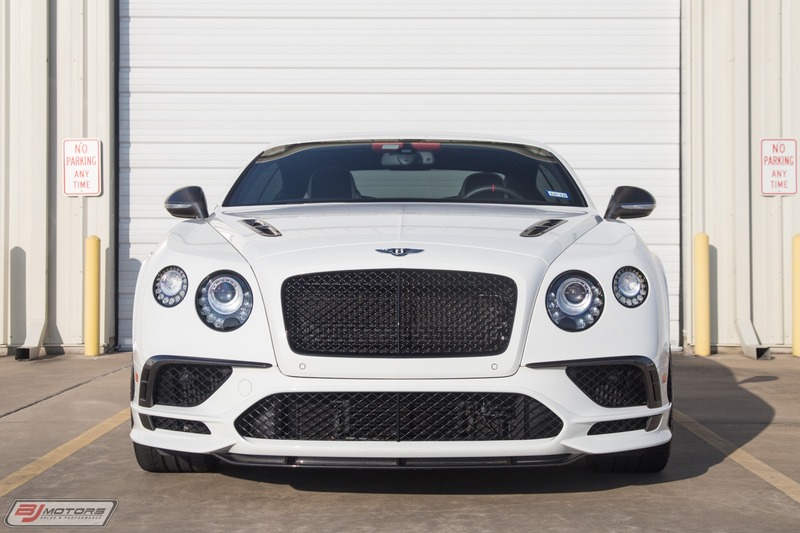 Local car, Doctor owned with no flaws.The new 12-cylinder Bentley Continental Supersports is essentially a rolling superlative. 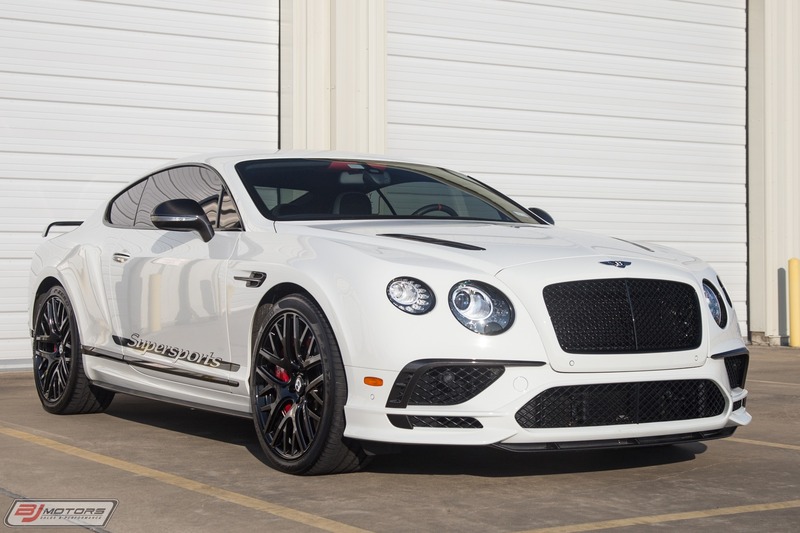 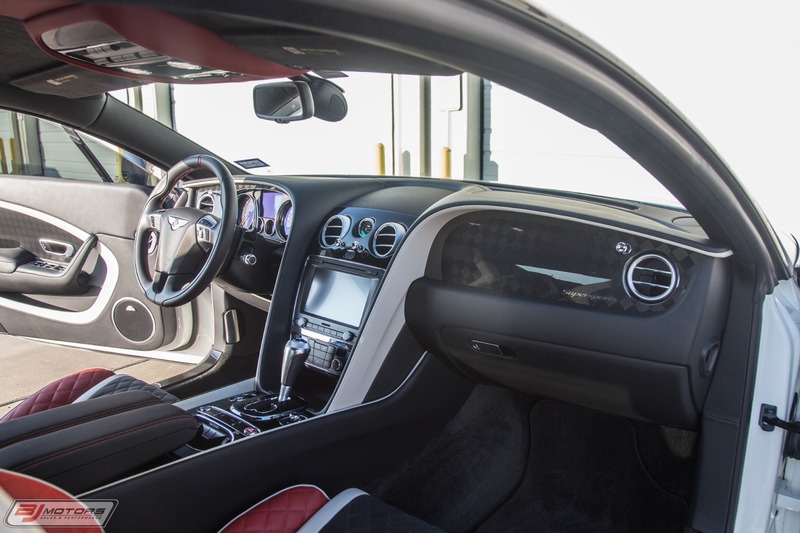 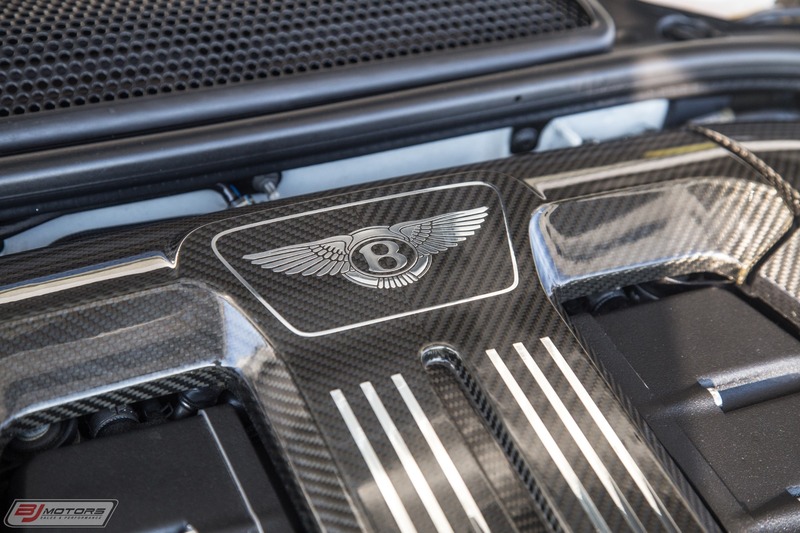 Not only is it the most powerful Bentley ever, with its 700-hp W-12 engine, its also the quickest and the fastest Bentley ever, with its maker claiming a zero-to-60-mph time of 3.4 seconds and a top speed of 209 mph. 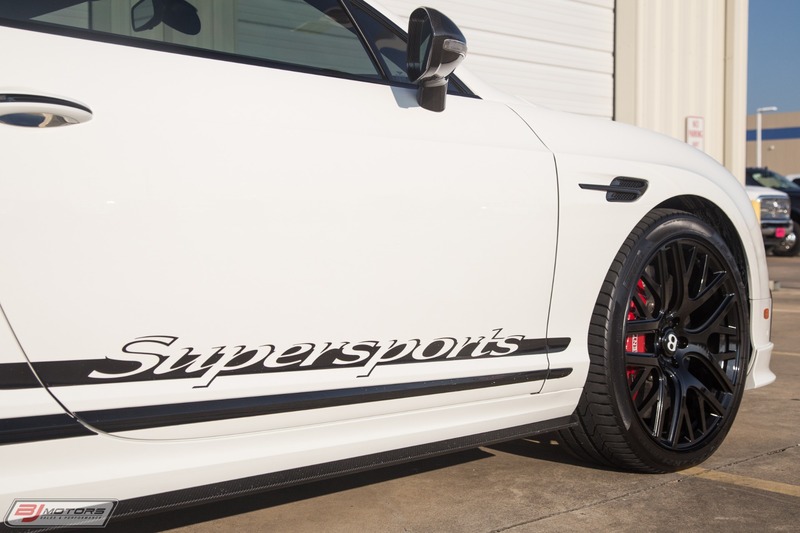 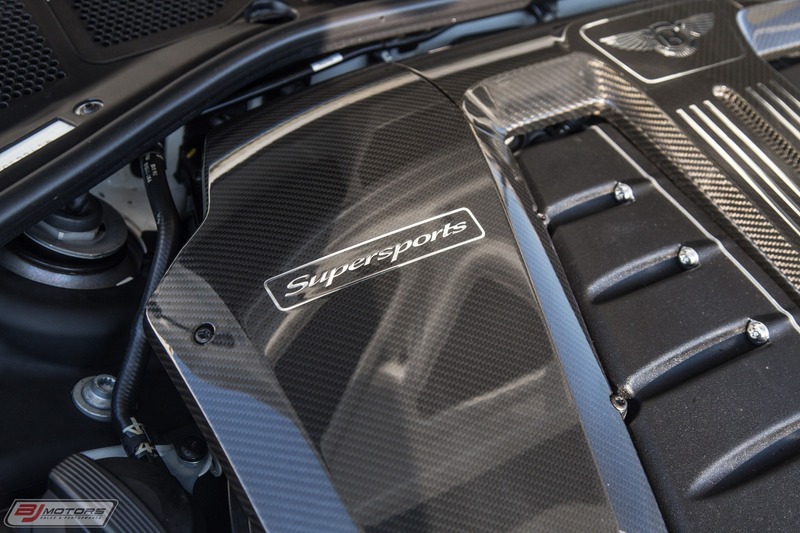 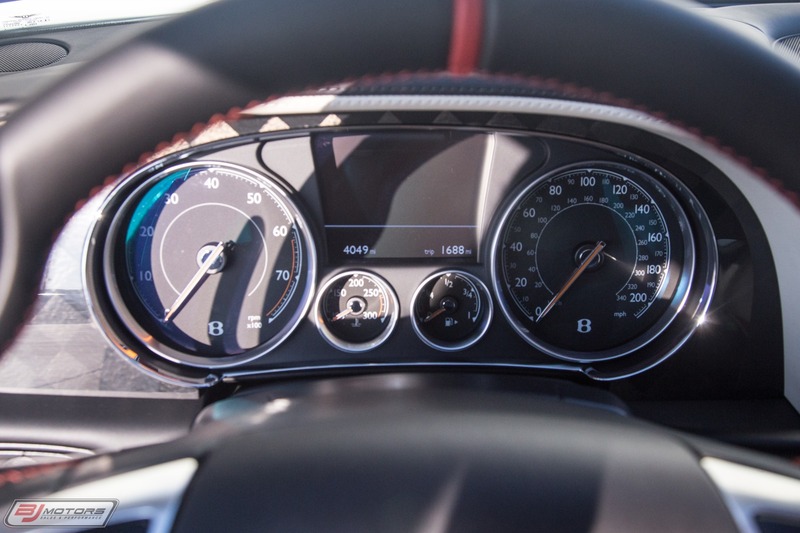 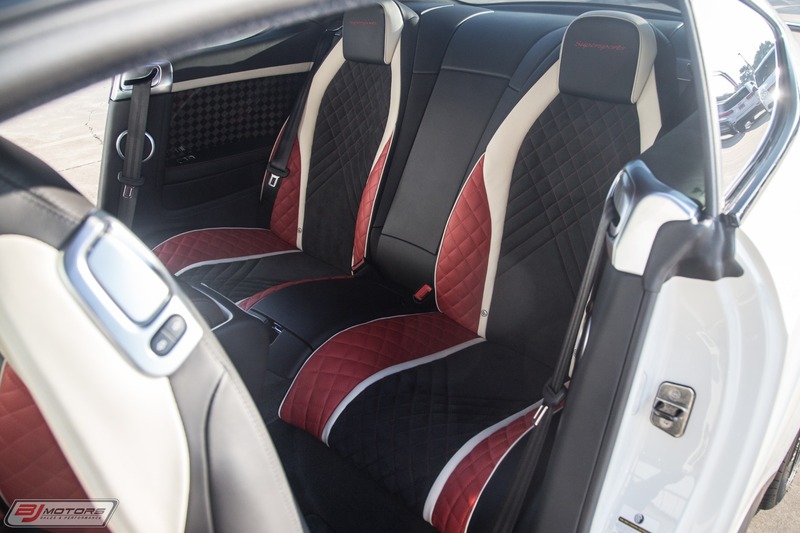 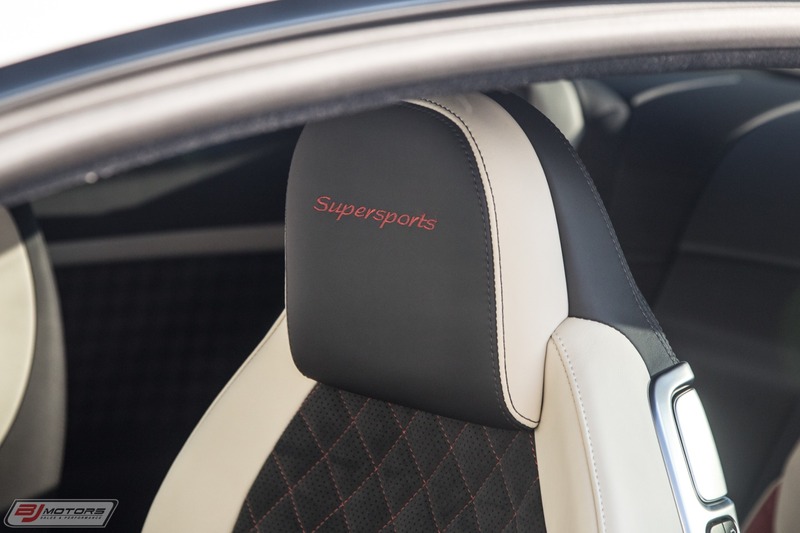 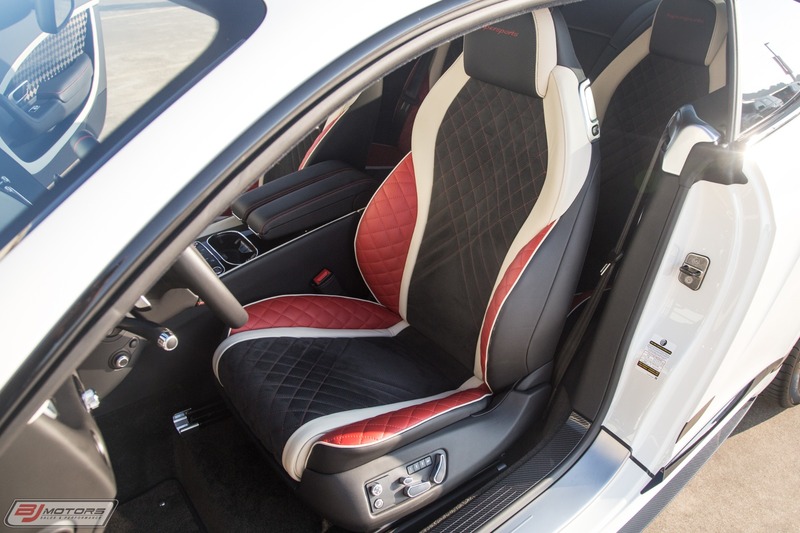 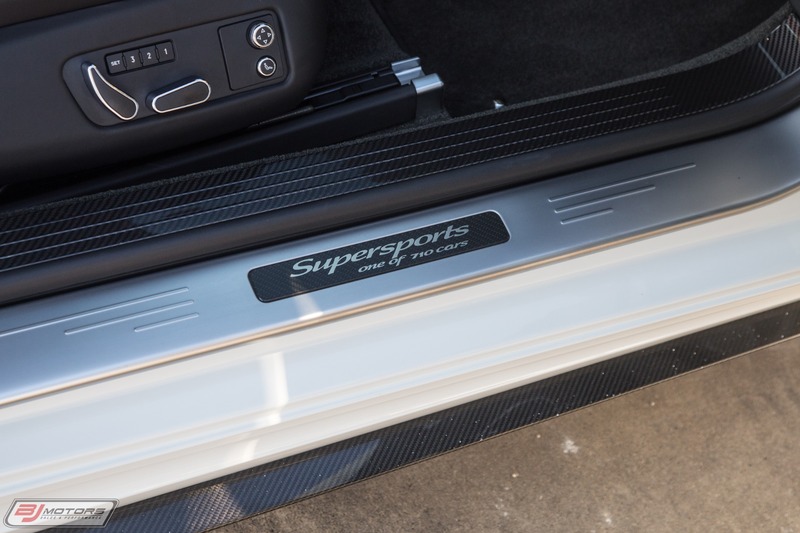 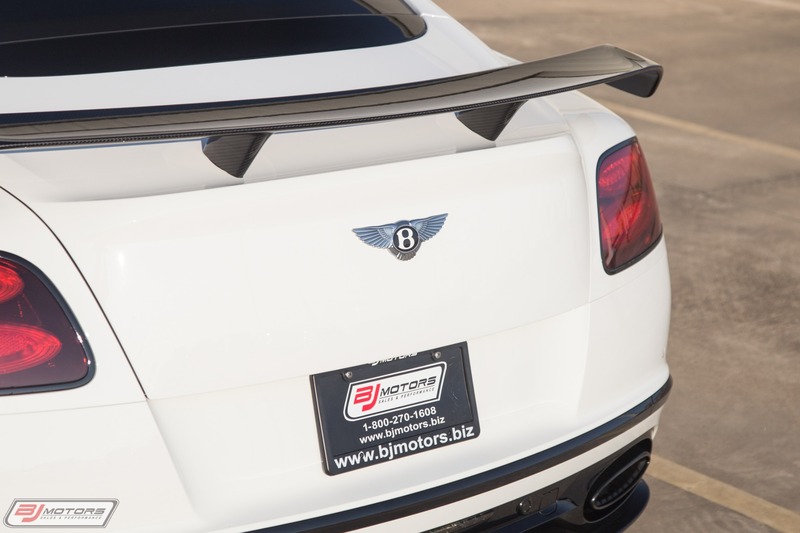 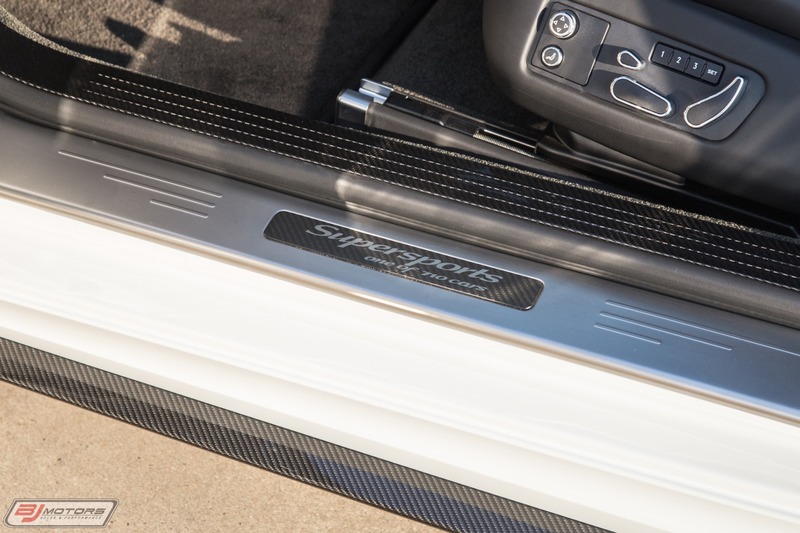 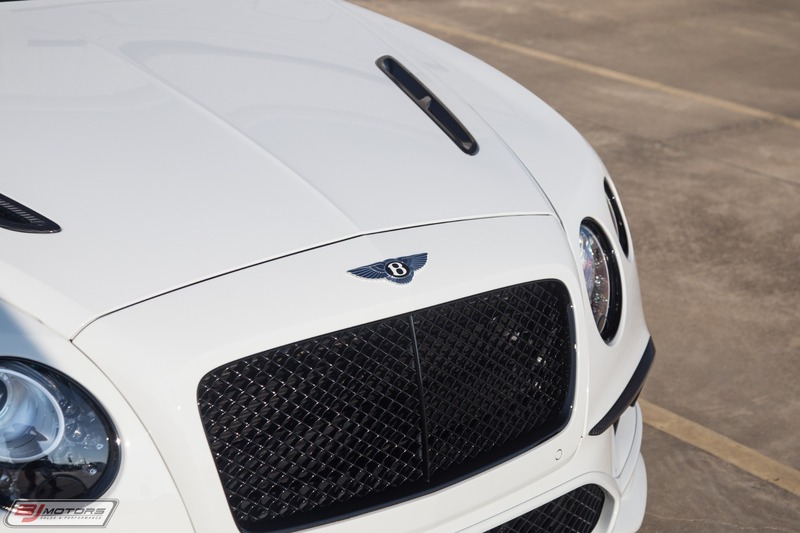 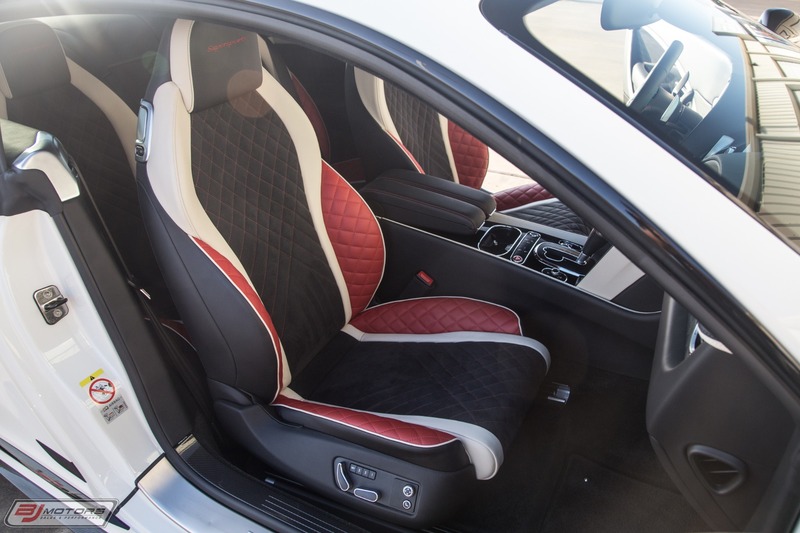 Those are the sorts of numbers befitting the Supersports models position above GT Speed the top of the Continental hierarchy.Compared withthe Speed, the Supersports squeezes another 67 horsepower and 130 lb-ft of torque out of the twin-turbo 6.0-liter W-12, for totals of 700 hp and a whopping 750 lb-ft. 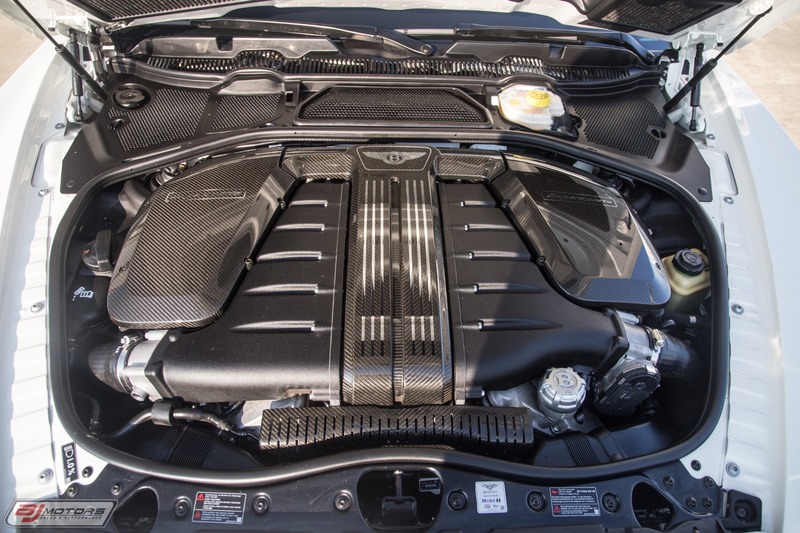 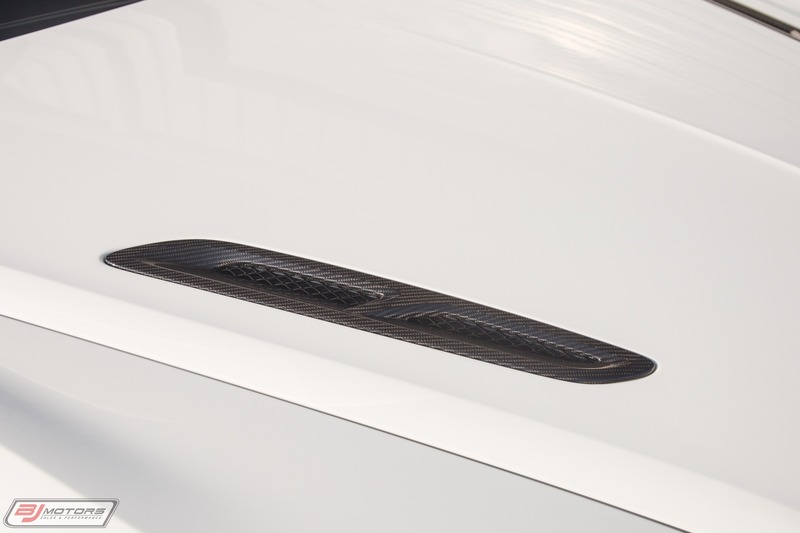 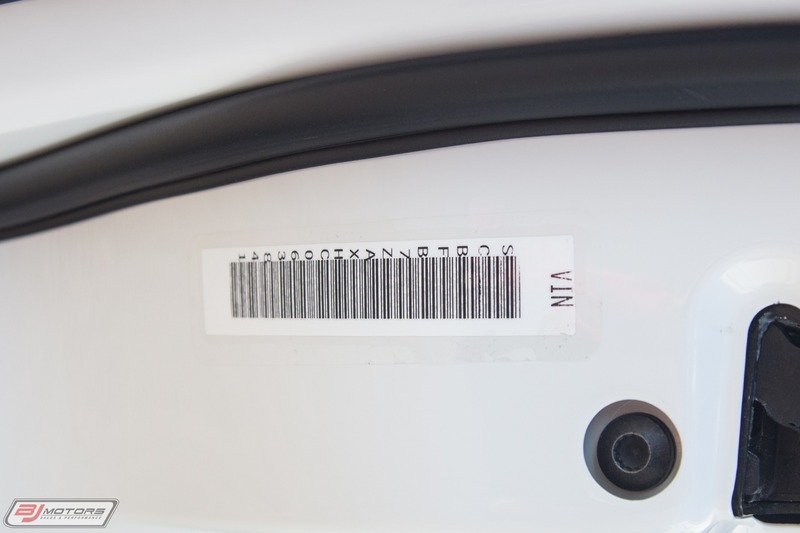 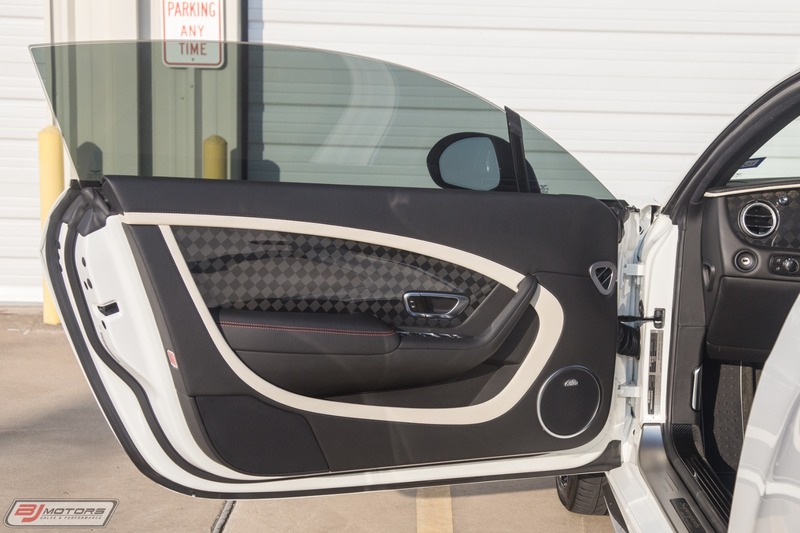 It employs larger turbochargers making more boost and revised intercoolers, while its crankshaft and connecting-rod bearings are beefed up. 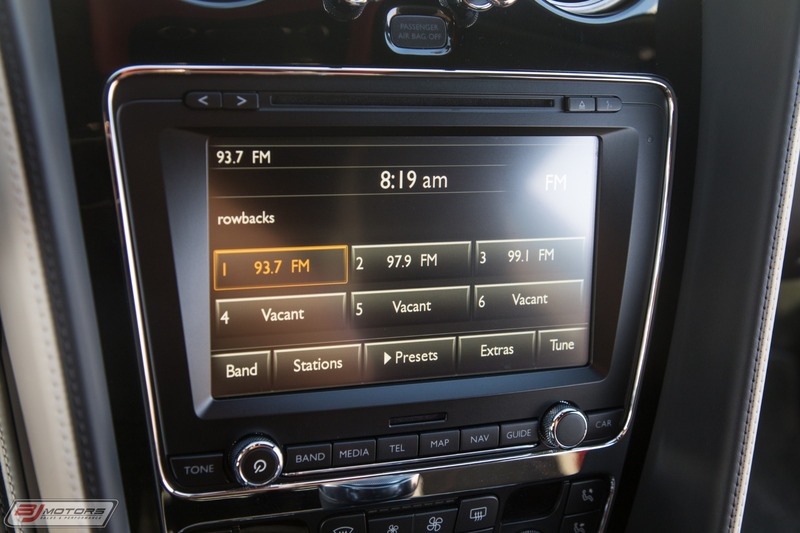 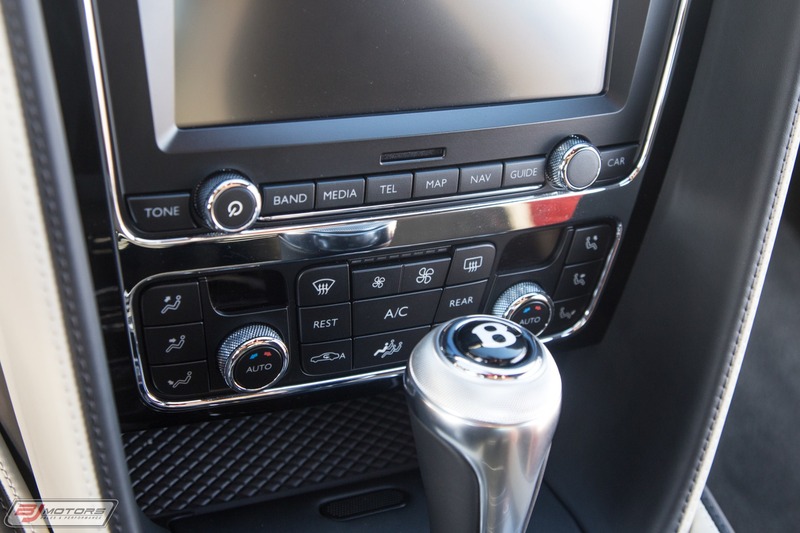 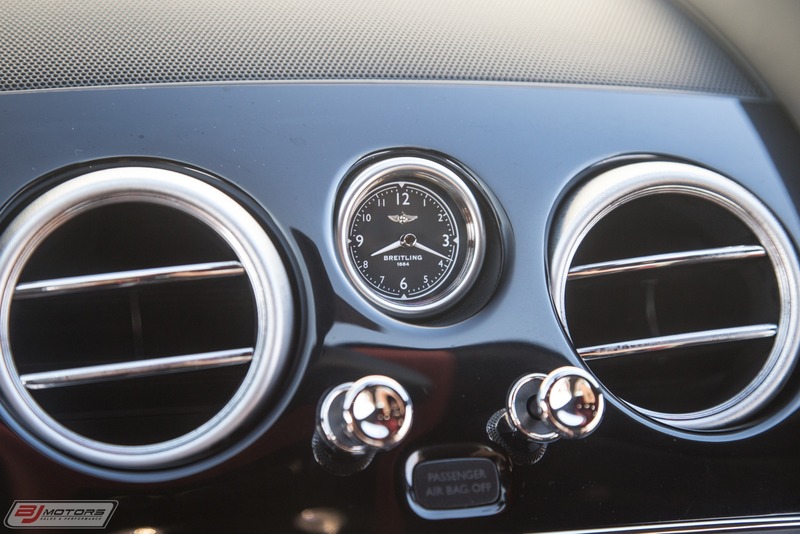 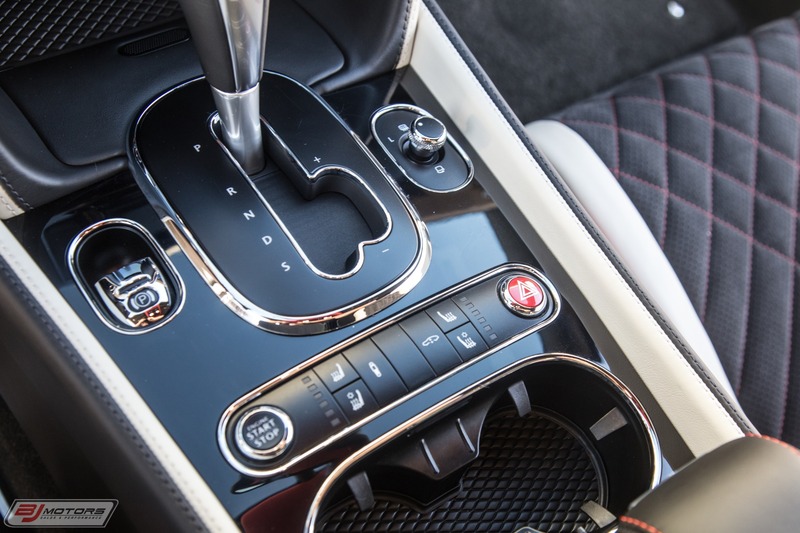 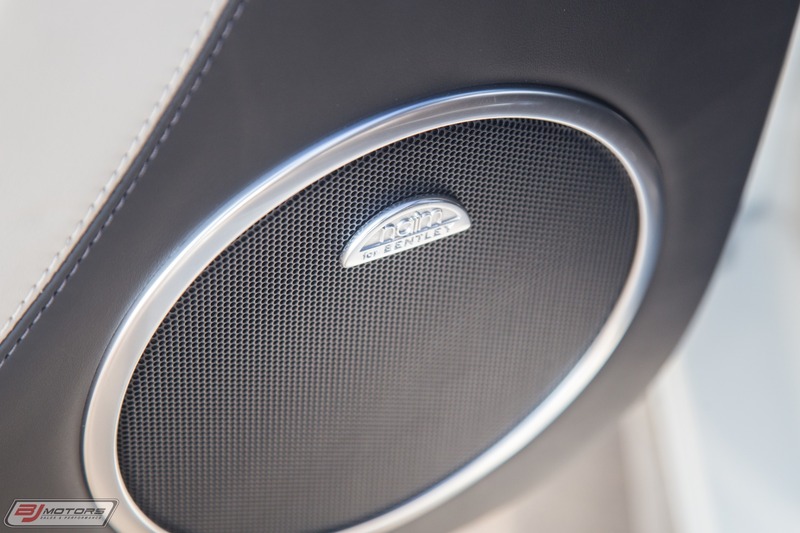 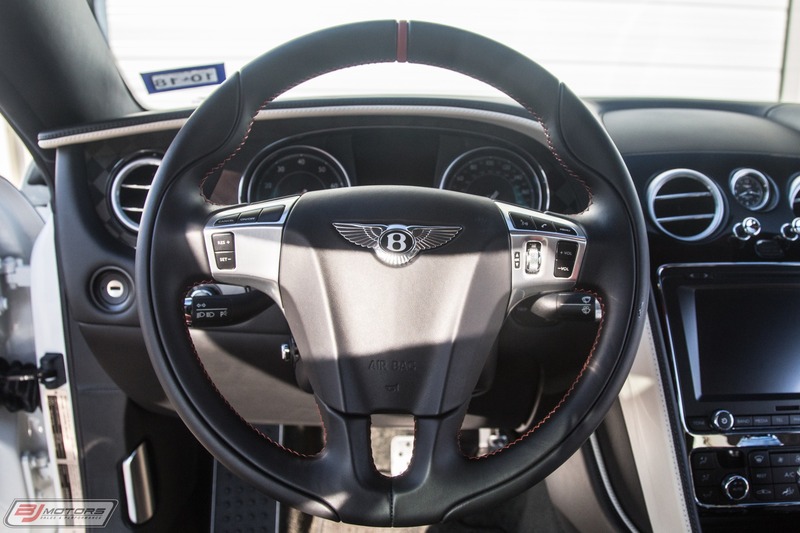 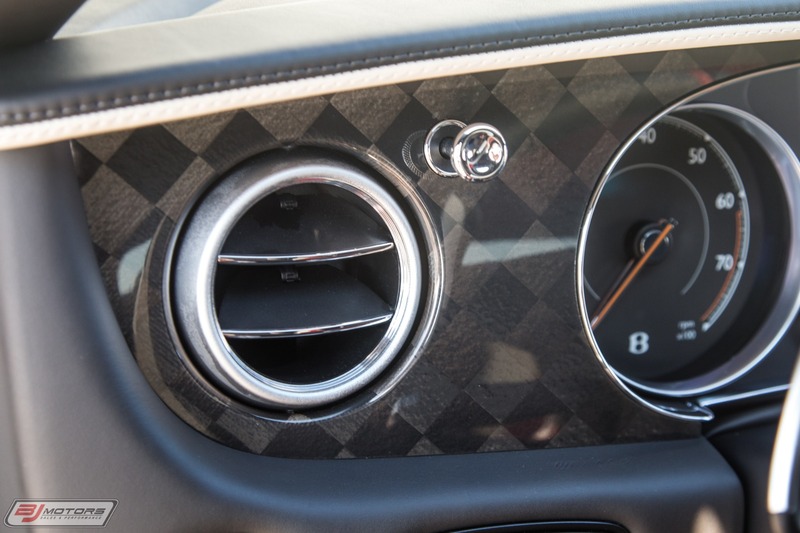 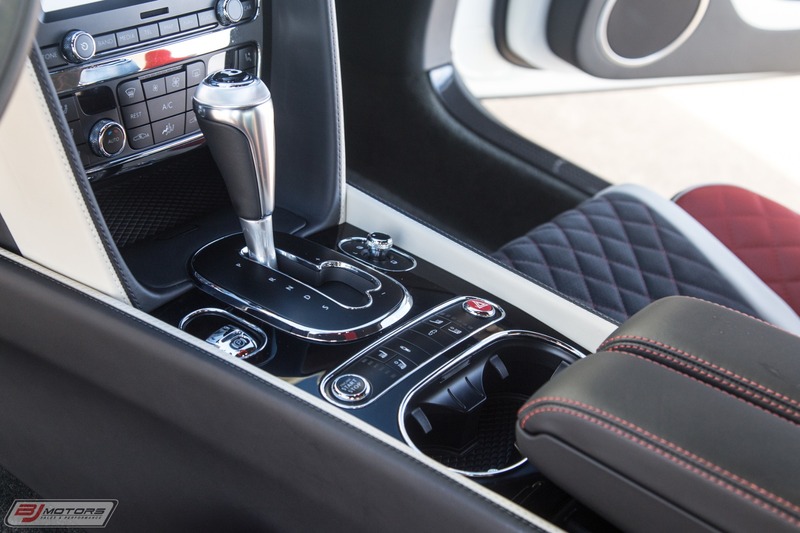 An eight-speed automatic is the only transmission choice, using a new torque converter that, Bentley claims, locks up faster and can better withstand the engines massive output., While straight-line speed is surely this Continentals reason for being, it also benefits from some handling upgrades. 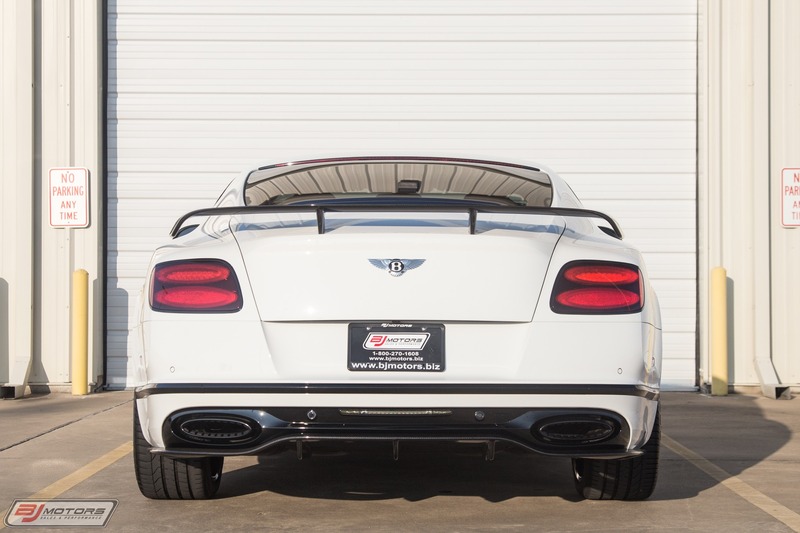 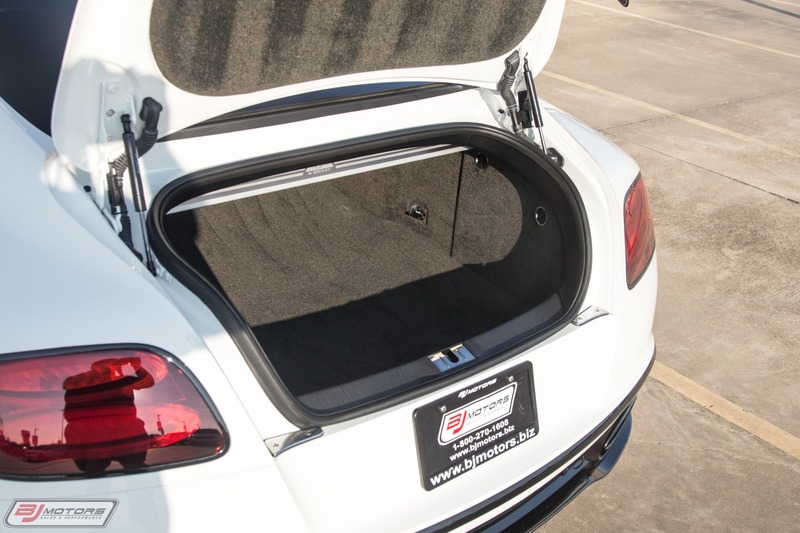 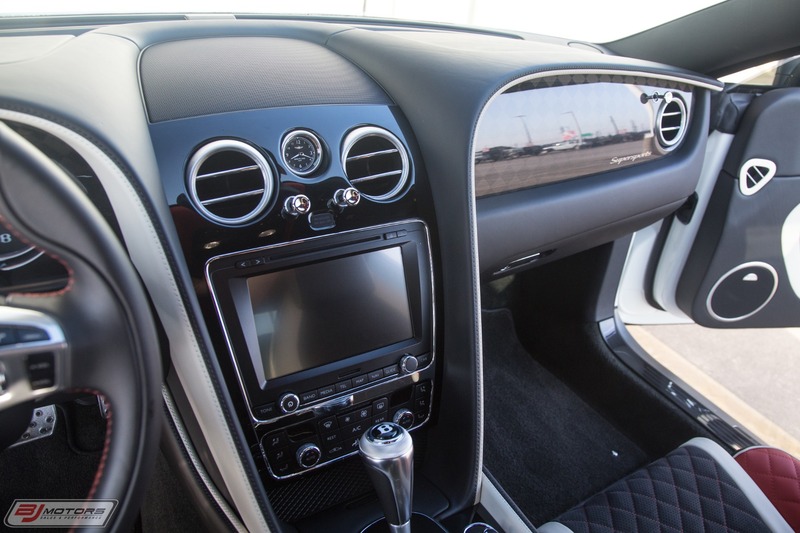 The suspension setup is slightly lower and stiffer than that of other Continental models. 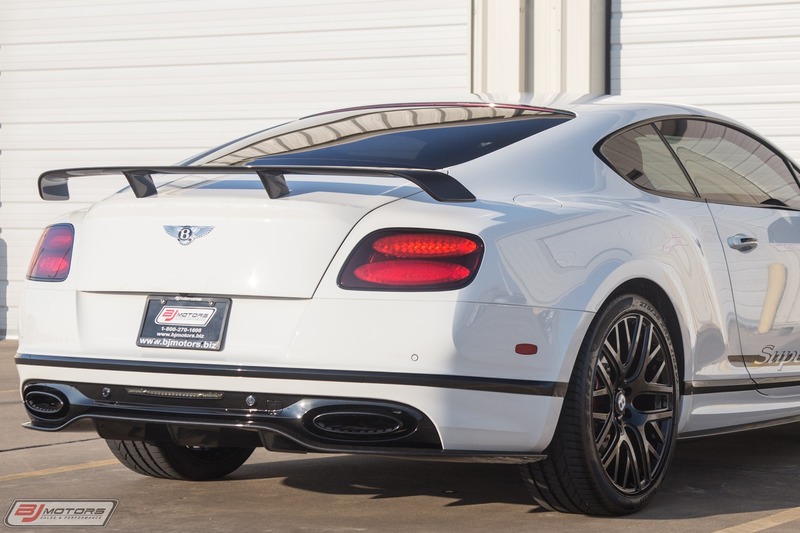 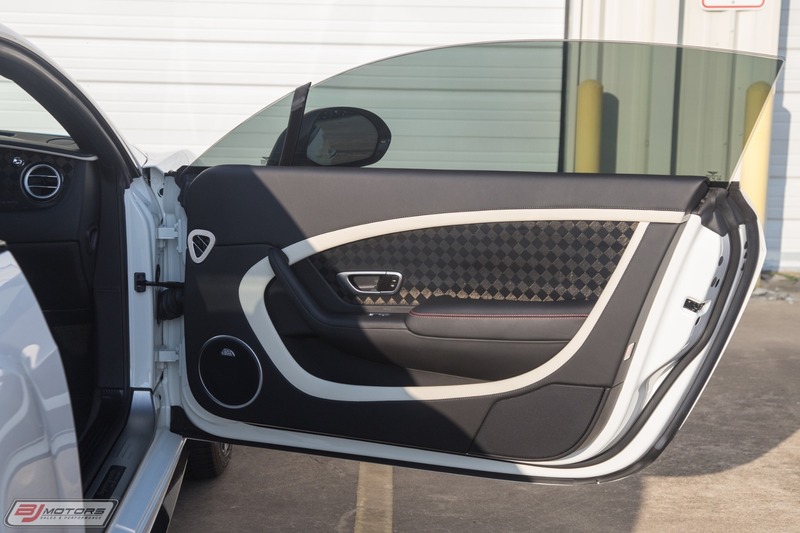 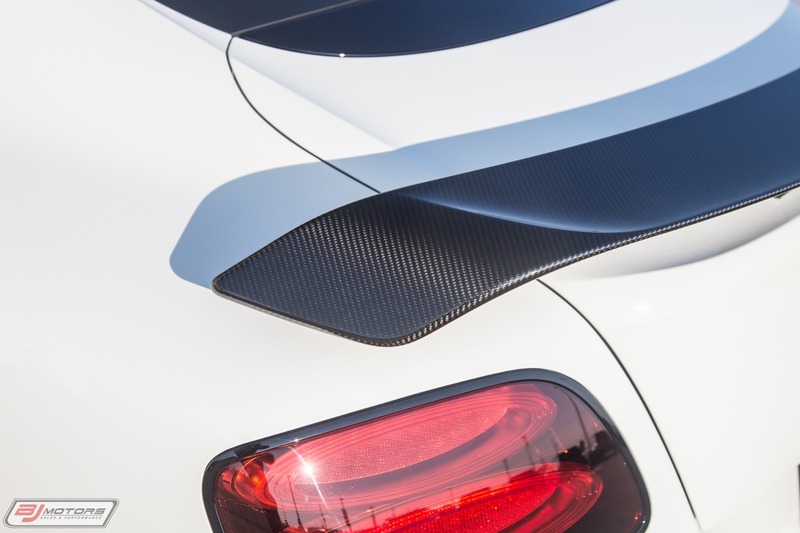 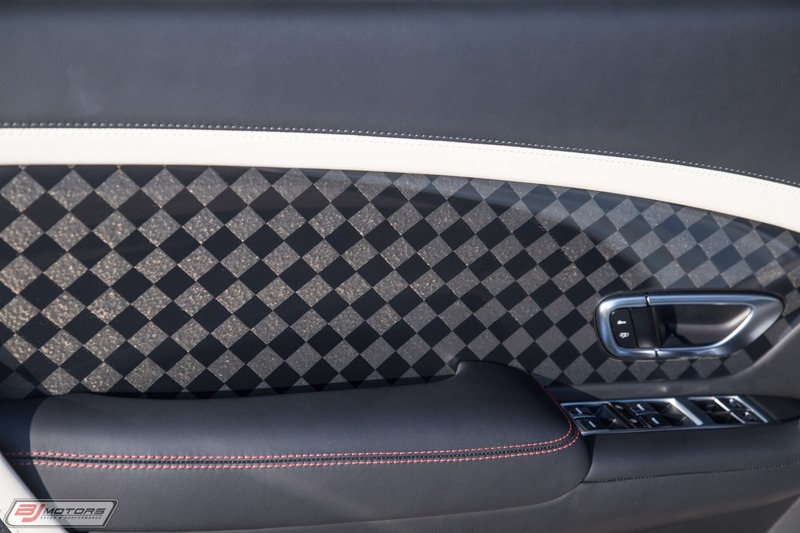 Perhaps more important, its reportedly lighter than every other version of the current Continental GT, thanks to several small changes like lightweight wheels and an optional titanium exhaust system. 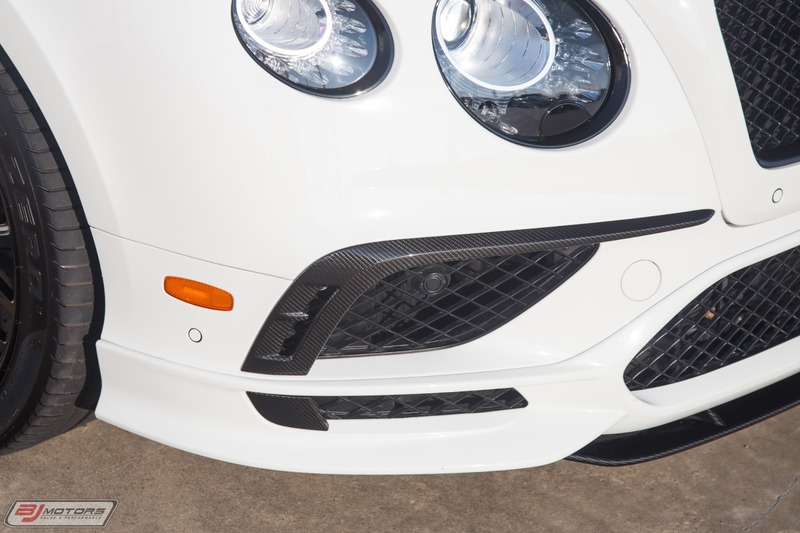 Carbon-ceramic brakes are standard, as is a brake-based torque-vectoring system borrowed fromthe hard-core Continental GT3-R.